The Open Automatic Deformation Monitoring System (OpenADMS) is a free and open-source software package for sensor control and observation data processing in geodesy and geotechnics. OpenADMS Server is a set of scripts and configuration files to run an HTTP service for time series data, obtained from IoT sensor networks based on OpenADMS Node or 3rd party applications. 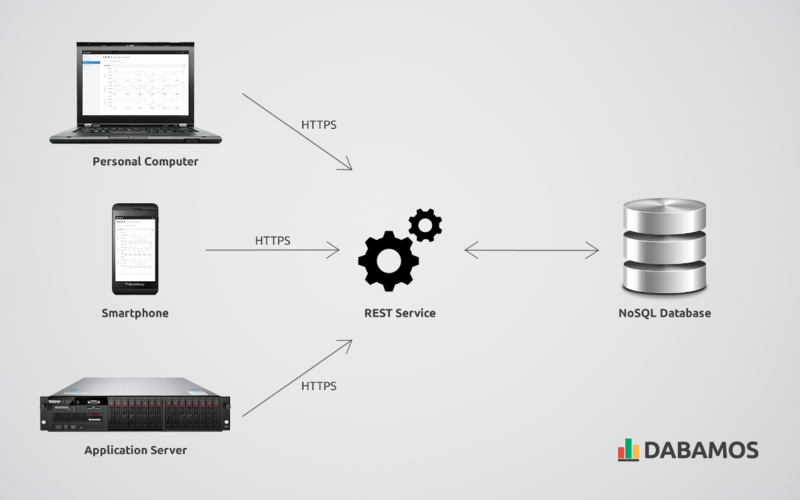 A REST interface API is provided for sensor data storage and retrieval. Access the API from your web browser, with command-line tools like cURL or HTTPie, or directly from within your programming language (for instance, by using jQuery or Python Requests). More information is provided on the official project website. All scripts and configuration files are hosted on GitHub. This work is licenced under the Creative Commons Attribution 3.0 Germany (CC BY 3.0 DE).